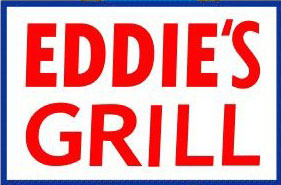 Eddie’s Grill-A Geneva-on the-Lake favorite throughout the years! Sorry, but at the current time we do not accept credit cards. Thank You for Your Patronage. See You Mother's Day Weekend 2019!